Incoloy 825 is designed to resist a variety of vigorous corrosive media such as sulfuric and phosphoric acids, nitric acid, nitrates and oxidizing salts. It offers better aqueous corrosion resistance than alloy 800 and good resistance to chlorine based conditions. Alloy 825 contains significant magnitude of chromium and molybdenum that offer wide resistance to all magnitudes of HCl below 40oC or 100oF. Incoloy 825 has stable austenitic structure, it significantly prevents pitting, crevice corrosion and intergranular attack. 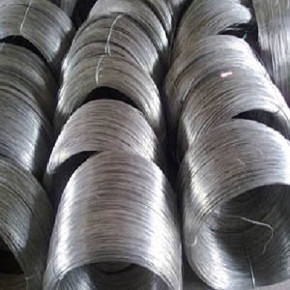 The presence of high nickel and other crucial elements such as molybdenum and copper increases resistance to various oxidizing agents. It is also authenticated for production of pressure vessels for service temperatures up to 538oC. NiCrFe superalloy 825 has fine mechanical properties from medium to elevated temperatures. The hot processing limit for this alloy is up to 2150oF. It is easily weldable by whole traditional techniques like shielded metal arc and gas shielded metal arc welding. Incoloy 825 has outstanding resistance to marine water and reducing media for example sulfuric acid and phosphoric acid. As it prevents sensitization, it remains unaffected from intergranular attack. Nuclear fuel retreatment, acid manufacture, pickling apparatus, oil & gas well pipes, pollution control systems, chemical processing, calorifiers, radioactive waste treatment, hot tubing for food and seawater, marine exhausts, pressure tubes, pickling units, propeller shafts, expansion bellows and electricity generation units. Inco825 metal is easily hot and cold processed, where hot processing is done up to 1180oC and finishing to 980oC. The hot processed components are annealed before installation to provide the greatest corrosion resistance. 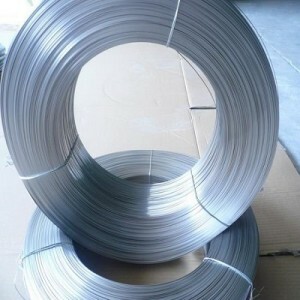 The alloy is easily weldable by GMAW, (MIG), GTAW (TIG), SMAW and SAW. Alloy 825 is tough to shape and machine with the conventional methods because of its quick work hardening. It possesses special set of mechanical characteristics, therefore it is widely used as – forged shafts, pipes, tubes, pressure vessel, heat exchanger tubing, flanges, tanks, towers, preheaters etc. Extensive exposure of the alloy 825 above 1000oF may cause noticeable fall in ductility and other mechanical properties. Nickel 825 is not preferred for use in the applications that are completely based on creep rupturing properties. 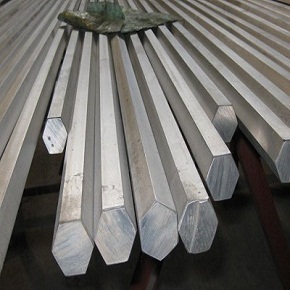 Heanjia Super-Metals, America offers all above forms of Inconel Alloy 825 in all standard as well as custom specifications.